If you were to read the sleeve notes for this Monteverdi disc from the early music group L’Arpeggiata, then you might be forgiven for being scared off. Director, Christina Pluhar, devotes much of the space to discussing Monteverdi’s use of ostinato and walking basses, which is fine if you have a music degree, but scholarly gobbledygook to most. Don’t be put off. Don’t be. The packaging is a red herring, and this disc has to be one of the most exciting Baroque performances to hit the record shelves this year. 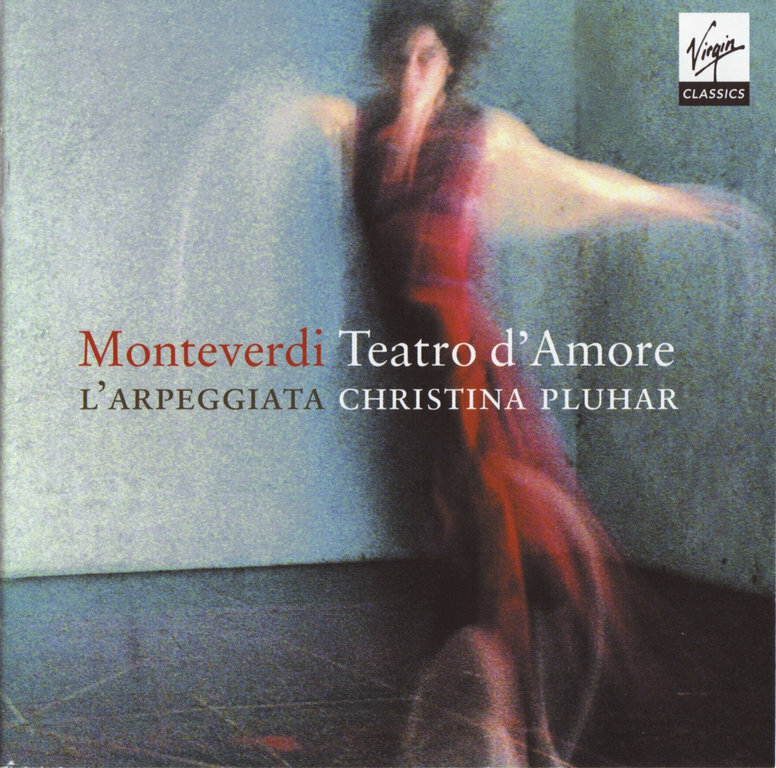 The group’s aim is to show off the variety of Claudio Monteverdi’s secular compositions, and the subsequent wide-ranging assortment of Baroque bonbons encompasses everything from the sensuous duet, Pur ti miro, from L’incoronazione di Poppea, to the upbeat instrumental Toccata that opens L’Orfeo. The technical perfection, and the easy informality with each other and the music, with which these pieces are performed, makes for a captivating listen. It’s back to those ostinato and walking basses, though, for the disc’s trump card. A walking bass is a bass line that moves step by step, and it is an ostinato bass if repeated over and over; they are often associated with jazz musicians, an example being the opening repeated downward bass line of Nina Simone’s My Baby Just Cares For Me. Monteverdi, Christina Pluhar points out, actually invented such things as early as 1607. Here, on the tracks featuring a walking bass, the musicians have injected a swing (or, as Pluhar puts it, a ‘scherzo musicale’) that has turned these pieces into an extraordinary fusion of Baroque and Jazz. The first track on which it appears, Ohime ch’io cado, feels as though Miles Davis has swapped his trumpet for a Baroque cornett and time-travelled back with his band for a jamming session with Monteverdi. Founded in 2000, L’Arpeggiata is a French-based ensemble directed by Austrian-born harpist and lutenist Christina Pluhar. Its members, some of the leading European soloists in their field, join forces with exceptional singers from the worlds of baroque and traditional music. The group’s particular focus is on French, Italian and Neapolitan music of the 17th century and it works with often daring instrumental improvisations, exploiting rich textures created by blending a variety of plucked instruments, and a vocal style influenced by traditional music.